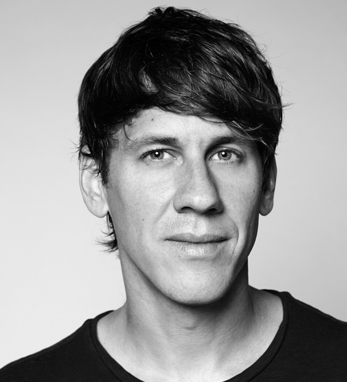 Dennis Crowley is the co-founder of Foursquare, a service that mixes social, locative, and gaming elements to encourage people to explore the cities in which they live. Previously, Dennis founded dodgeball.com, one of the first mobile social services in the U.S., which was acquired by Google in 2005. That same year he was named one of the Top 35 Innovators Under 35 by MIT’s Technology Review. In 2009 he won the “Fast Money” bonus round on Family Feud, and he was named one of Fortune magazine’s Forty under Forty in 2010 and 2011. His work has been featured in The New York Times, The Wall Street Journal, Wired, Time, Newsweek, MTV, Slashdot and NBC. Dennis is currently an adjunct professor at NYU’s Interactive Telecommunications Program. A fourth-generation Irish American, Dennis holds a master’s degree from NYU’s Interactive Telecommunications Program and a bachelor’s degree from the Newhouse School at Syracuse University. His great-great-grandparents emigrated from Sneem, County Kerry.